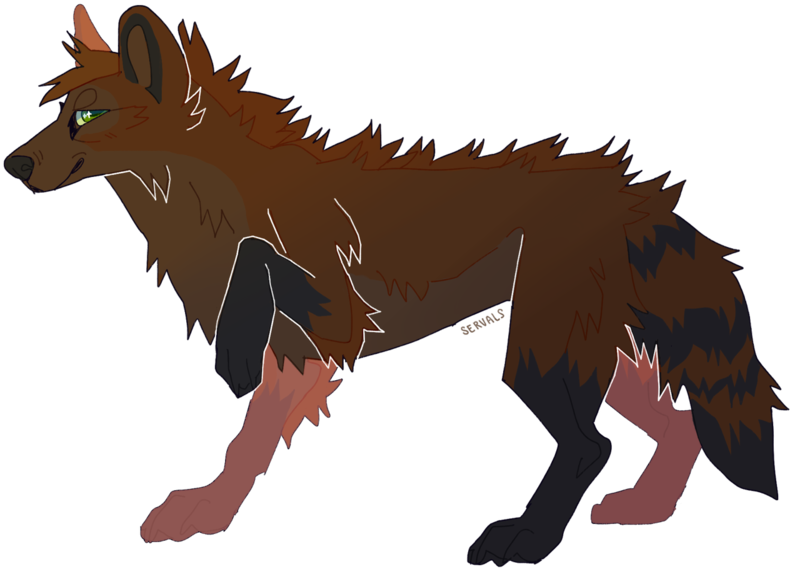 Profile image of Sagitta by cozyyote. Signature by servals. Hiya, I'm AlphaEclipse. I am a long-time Feralheart player with a knack for computers and being a total dork. I originally joined FH in March, 2013 but took a hiatus in 2015 until I returned in January, 2019. Since then I have been getting back into the groove of things. If you ever have a question or would just like to stop in and say 'hello,' feel free to message me. I am often found in-game, most-commonly on my characters Astro, Sagitta, and Atlas. I am normally in The Grounds, but I can sometimes be seen running around the other maps.